Eliminate your stage fright in just 12 days! If speech anxiety is making you miserable or limiting your career, Fearless Speaking offers a way out. 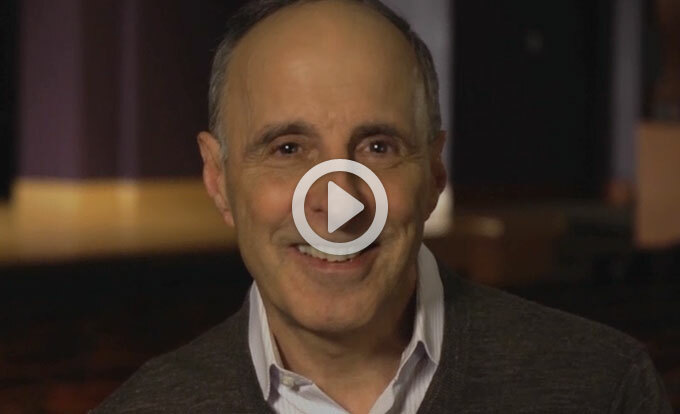 Author, actor and speech coach Dr. Gary Genard shares his proven method that will transform your stage fright into confidence. Escape the cycle of negative thinking, physical symptoms, and avoidance behavior that are holding you back. Read the book, practice the exercises . . . and you'll feel and see the difference immediately! Start enjoying public speaking today and reap the rewards! Fearless Speaking addresses the world's most common phobia, tackling the problem head-on. 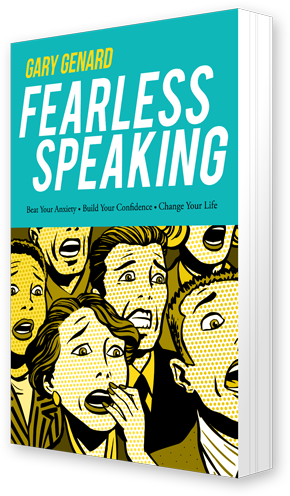 It’s an empowering self-guided, self-paced approach from America's top speech coach for overcoming speaking fear. 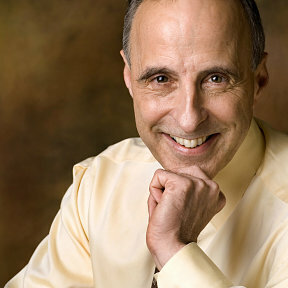 Gary Genard, Ph.D., is an actor, communications professor, and speech coach. Creator of The Genard Method of performance-based public speaking training, he has spent the past fifteen years helping people cope with speech anxiety. He also coaches executives and senior professionals in speaking for leadership. Global Gurus ranked Gary among the World's Top 30 Communication Professionals for 2015 and 2014. He holds a doctorate in Theater from Tufts University and is the author of How to Give a Speech (Cedar & Maitland Press, 2007), several e-books, and the blog Speak for Success! Global Gurus ranked Gary among its annual list of the world's top 30 communication experts for the past four consecutive years. Sign up and receive a free chapter from Fearless Speaking. President & CEO, Freshweb Technologies Inc.
President of Public Words, Inc and author of three books on communications, including Power Cues, to be published by Harvard in May, 2014.